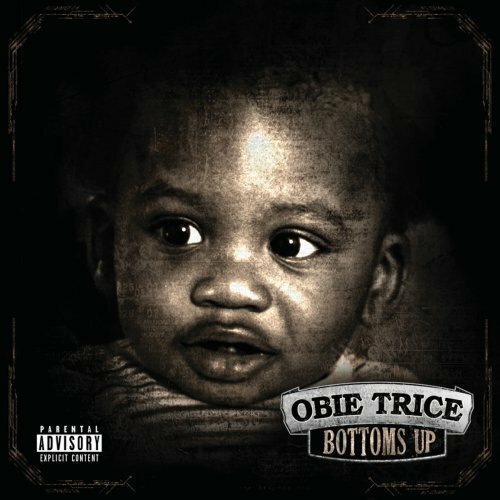 After weeks of anticipation Obie Trice has finally revealed the official album artwork and track-listing for his upcoming release, Bottoms Up. This release features production from Dr. Dre and guest appearances by Eminem, MC Breed, Adrian Reeza, and Dre Skidne. Be on the lookout to pre-order Bottoms Up in the near future! Please check out both by simply heading past the jump and let us know if you are excited to pick up Obie Trice’s new album when it drops on February 28!